Jilly: Public Proposals–Swoon or Cringe? 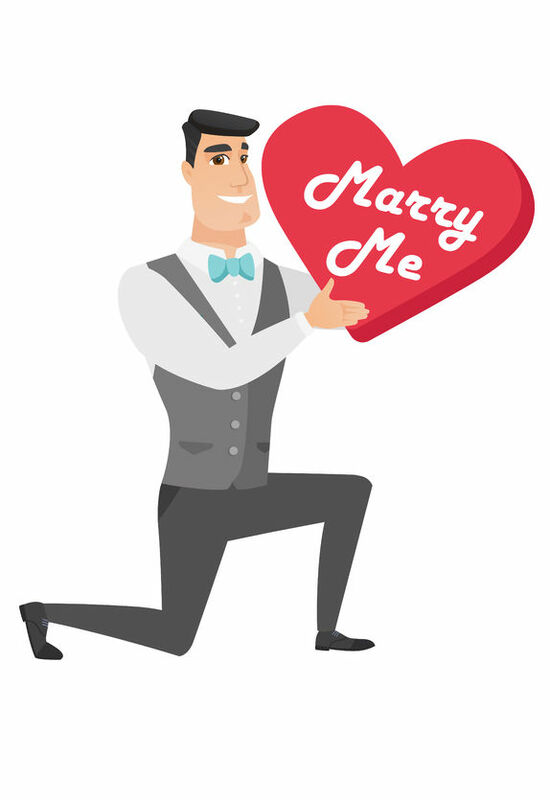 Where do you stand on public marriage proposals? I’m a sports fan, and I had the England v India cricket match playing in the background as I sat down to write today’s post. Normally I find cricket commentary provides the perfect background for writing, but today there was a break in the action, the cameras focused on a tense-looking young man in the crowd, and the TV presenter said “That’ll be Martin*. He’s here today with Suzanne*, and I believe he has something to say to her…” Martin went down on one knee and fished out a ring box. The giant TV screens said DECISION PENDING. Suzanne cried and kissed him. The screens switched to SHE SAID YES! The crowd went bonkers. The whole episode made me cringe so much I turned the coverage off. Then I started wondering if I’m a grouchy curmudgeon who’s incapable of appreciating a heartfelt romantic gesture. I’m not talking about a spontaneous proposal that occurs in front of other people because Circumstances. I love those, in life and literature. My problem is with a carefully orchestrated piece of showmanship set up with the intent to share a serious, potentially life-changing decision with as many strangers as possible, without the decision-maker’s knowledge or consent. The young man is so thrilled and giddy at the prospect of marrying his beloved that he wants to share the moment with the whole world.